Kevin Roberts specializes in representing employers in all aspects of employment practice litigation, including workers’ compensation defense, discrimination claims brought pursuant to Labor Code section 132a, and serious & willful misconduct petitions. He also defends employers in Cal/OSHA cases, FEHA/EEOC discrimination claims arising from employment, wage and hour claims, insurance coverage disputes, insurance rate disputes, and WCIRB litigation. Kevin represents numerous school districts, hospitals, counties, and other public and private self-insured employers as well as insurance carriers. Kevin Roberts attended Chico State University and graduated from Cal Northern School of Law in 1997. He joined Hanna Brophy in 1998. 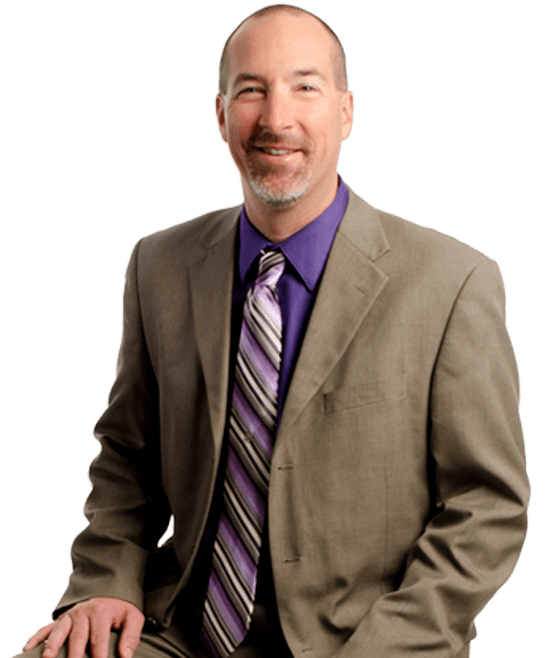 Prior to joining our team, Kevin obtained valuable experience with the Shasta County District Attorney’s Office and Legal Services of Northern California. Serves as a Judge Pro Tem at the Workers’ Compensation Appeals Board.